I’m not yet going to post the “reveal,” but I am going to say I CAN NOT WAIT for you to see the cover illustration for the next Jackson Speed novel. He wasn’t kidding. It really is that good. Several weeks ago I was trying to decide what to do about the cover for the next Speed book, and I decided to try something different from the previous covers. So I started searching the internet on a number of different freelance artist sites looking for someone who I thought would be able to create a cover for me. I spent a few days searching various sites and looking at different artists’ work when I finally ran across some pieces by Alex McArdell. I spent a couple of days looking at some of his work. Then I came back the next day and looked at his stuff again. I waffled back and forth about whether or not I even wanted to do this. One of his pieces in particular convinced me Alex was the right guy. 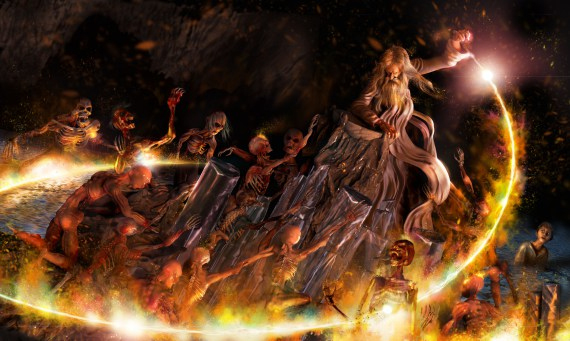 He did an illustration of a scene from one of the Harry Potter books – Dumbledore and the Inferi – and being familiar with the scene (I’ve read the Harry Potter books to each of my sons), I was very impressed with it. So after looking at Dumbledore and the Inferi a couple more times, I sent an email to Alex to see what would happen. Alex responds to emails very quickly. That afternoon we sent a couple of emails back and forth and by the next day I think we were both pretty comfortable that we wanted to go forward. I told Alex everything I thought I knew I wanted for the cover illustration. Alex told me all of that was a bad idea, and then I told Alex to do what he thought was best. Telling Alex to do what he thought best was a really, really good idea on my part. Alex took the cover design more seriously than I did with any of the previous Jackson Speed books. After just a few emails back and forth, him asking thoughtful questions about the book and about the characters, Alex came up with some ideas that impressed me. I explained to him that Speed was a true rascal, a coward who looks to save his own skin however he can. I also told him that in the fourth book, Speed “fights” for both the North and the South. I wasn’t sure how he was going to accomplish it, but Alex suggested putting Jenny Rakestraw (who makes a return appearance in the fourth book) behind Speed, pulling at his Federal coat to reveal he’s wearing a Confederate uniform beneath it. He also thought it would go along with the ironic humor of the stories to put Speed in a heroic pose – the cowardly, traitorous Jackson Speed looking all brave and daring. I told Alex I liked his ideas and to run with them, and then I waited. Honestly, I expected to wait several weeks. I’m still months away from being ready to publish the book, and I told Alex not to be in any hurry on my account. But it was only three or four days later when Alex sent me the first draft. I was blown away. I showed it to my wife and kids. 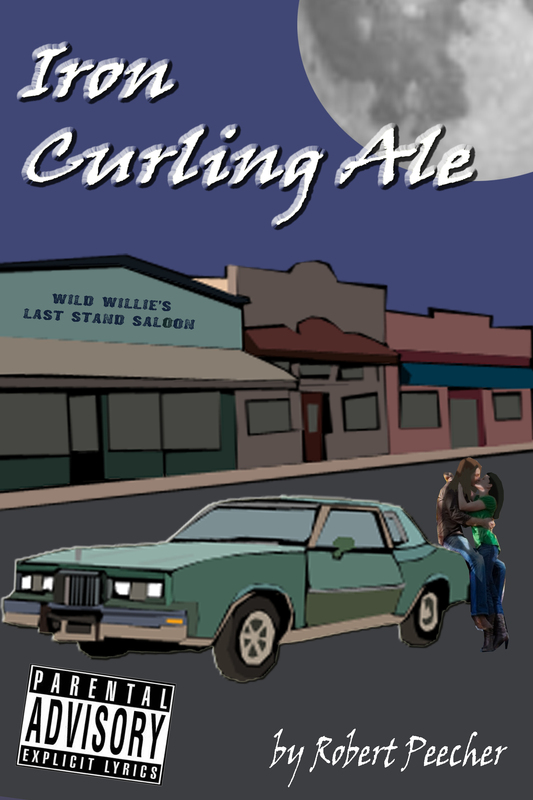 My youngest son, Robert, said I would have to write a better book to go with the cover. Jean and I were both as impressed as we could be with what he’d done with Speed and Jenny, but we weren’t particularly thrilled with the background. I threw out some suggestions for the background. I sent Alex some historical photos I thought might help. A day or two later – almost no time at all – Alex sent what was basically the finished piece. He still needed to do some sizing, but the image was nearly perfect. 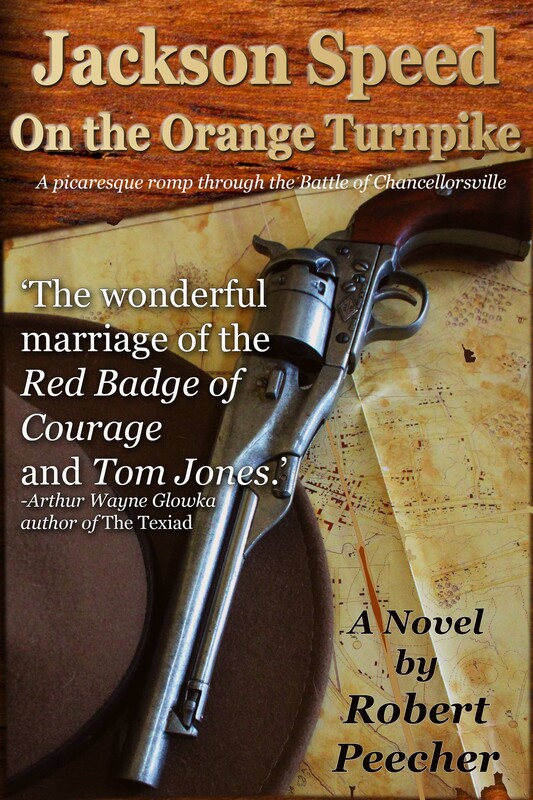 It’s no secret that the fourth book takes place during the Battle of Gettysburg. One of the most recognizable features of that battlefield – at least from the first day – is the cupola of the Seminary building up on Seminary Ridge. When I saw how Alex managed to incorporate the Seminary and its cupola into the background, it was a wonderful surprise to me. You’ll probably never have the opportunity to look at a high resolution copy of the illustration in Photoshop the way I did, but trust me when I say that every tiny detail in the background is there. You’ll never see the light coming from the windows of the Seminary, but having zoomed in and looked at it in almost microscopic detail, I’m just astounded at what Alex did. For Jackson Speed fans, the good news is that having such a great cover is pushing me to write more frequently, so there’s a decent chance I’ll have the book finished sooner because of it. If you’re an indie author looking for a cover illustration, I would urge you to consider getting in touch with Alex. I think you’ll find he offers reasonable prices, and based on my experience with him, I am certain you’ll be thrilled with the final product. Which of these books are you going to read? The one on the left with zero recommendations or the one on the right that nine out of 10 people rated at 4 or 5 stars? 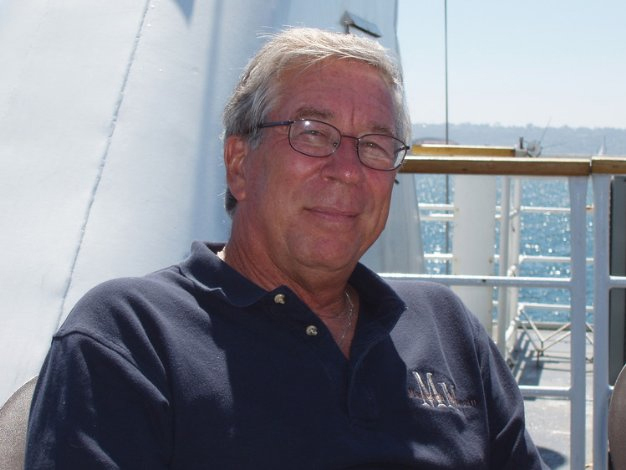 I try to check daily, sometimes hourly, to see if anyone has reviewed one of my books at Amazon.com. But obviously I am not checking with enough frequency. For eight days I’ve had a 4-star review posted at the Amazon.co.uk site and I didn’t even know it! In fairness, Jean and I were out of town last week for a couple of days celebrating how happy she’s been these last 19 years being married to me. Then we were gone to a soccer tournament all weekend. We came home and – surprise! – we actually had to work at our paying jobs. Then yesterday I was gone all afternoon visiting my friend Howard Sills. It’s been a busy week, so if I was slow to check reader reviews I might be forgiven. The review was left on El Teneria. It’s a 4-star review and the reviewer says he finished El Teneria and bought the follow-up novel, Blood Tubs, and I’m grateful whenever anyone enjoys one of my books enough to buy the next one. In fact, that’s as good a review as I could possibly ask for. This is true. I’ve written here before that I hate the thought of Flashman fans reading Jackson Speed novels and comparing the two. 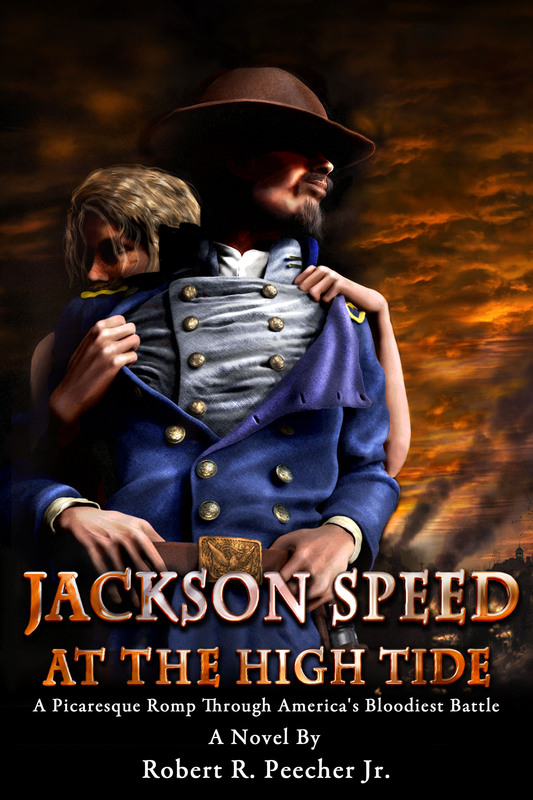 Jackson Speed is not Harry Flashman and I’m certainly not George MacDonald Fraser. I do think the Speed books are entertaining, and the history is solid. I’ve heard from a couple of Flashman fans who have really enjoyed the Jackson Speed Memoirs, and I’ll be honest, if a Flashman fan says that Jackson Speed comes in second to Flashman, I’m not disappointed by that. Even I say that Speed comes in second to Flashman! I’ve only had one person tell me that he thought the Jackson Speed Memoirs are better than Flashman, and I’m very dubious that he says this out of a sense of loyalty to our longstanding and close personal friendship. This sort of leads me into another something I have been trying to write on my blog but wasn’t sure the right way to say it without appearing self-serving. I spend a lot of time reading blogs from other indie writers. Some of them are legitimately out there trying to make a living on their books, or supplement their living with their book sales. I’m just screwing around, enjoying myself and having fun writing stories that entertain me. I love it when my stories entertain others, and I love it when readers leave a comment on my blog or send me an email or post a reader review (particularly a positive one, though I have this odd masochistic side that feels validated whenever I get a poor review). But on behalf of those writers out there who are seriously trying to make a buck, if you find a book you really enjoy, please give a thought to leaving a 4- or 5-star reader review at Amazon. It doesn’t have to read like an English Lit grad student’s thesis paper, nor does it have to be particularly long or detailed. You can offer potential readers who are looking through reader reviews a summation of the plot. You can briefly mention some things you liked about the novel or the author’s writing style. You can just simply say that you enjoyed the book. Just write whatever feels appropriate to you. My favorite thing to see in a reader review is when a reader says they will read the sequels – if it’s a series – or other books by the author. That’s gold for an indie writer, because it tells people who are considering whether or not to buy a book that the book was good enough to get a reader to come back for more. You see, the conventional wisdom that I read over and over from writers who offer marketing tips is that the thing that helps drive book sales is more reader reviews. The more reader reviews they have (especially positive reviews), the more likely other people will be willing to give an unknown writer a chance. I actually heard someone make a recommendation to a couple of other women about Fifty Shades of Gray. As far as negative reviews go, I’ll say this: Obviously if you read a book and you don’t like it for one reason or another, you certainly can leave a negative review. But I would ask that you don’t leave a 1-star review if you bought a Kindle book and something corrupted the download and you didn’t get the book. That’s a problem to take up with Amazon customer service (and they will get you the book) and not something over which the author has any control. A 1-star review for a failed download punishes the author unnecessarily. I realize that for people who are writing books – especially the people who are depending on their income from books to pay bills – we eat, breathe and sleep this stuff. Reader reviews or sharing a book you’ve enjoyed on social media, these are things that we are desperate for and think about all the time. But for the average reader, who doesn’t give any thought to the challenges in trying to market a book and only wants to know when the next one in the series will be released, these aren’t necessarily things that you’re thinking about. So, if you find a writer you enjoy and you want to encourage them and help them, I would ask that you give some thought to promoting their work. It doesn’t have to be a lot. A two or three sentence review, a post or two on social media, maybe a word to a friend – and then you can feel really good about yourself, because you’ve probably just really helped an indie writer and maybe turned some folks on to a great new book. Recently, on a whim, I decided to offer two of my books for free to Kindle users through Amazon.com. If you publish through Kindle Direct Publishing you can enroll in KDPSelect, and one of the benefits of that program is that every 90 days you can offer your book to download for free for up to five days. The idea is that you can use these free days to build a following and if people got your book for free and they enjoyed it, maybe they’ll feel obliged to leave a review of your book on Amazon.com or tell their friends about your book. Most readers, I suspect, don’t realize how important reviews and word-of-mouth recommendations are to authors in their effort to find new readers. The idea of the free days is that you generate future sales. When it comes to marketing my books, I’m still in the “write more books” phase. I am slowly putting together a future marketing plan, but based on what I’ve read from seriously successful indie authors, I continue to believe the most important factor for selling books is that I need to have books (emphasis on plural) for sale. I feel like I’ll get more serious about marketing when I’ve got five or six books available. So I’m writing more Jackson Speed novels and not really focusing on book sales or marketing yet. Up to now, my marketing has mostly consisted of the “Field of Dreams” marketing plan: If you write it they will read. To indie authors who are highly focused on sales, I encourage you to find a better marketing strategy than the “Field of Dreams” marking plan because it does not work. You can’t just hit the “publish” button and start getting sales. 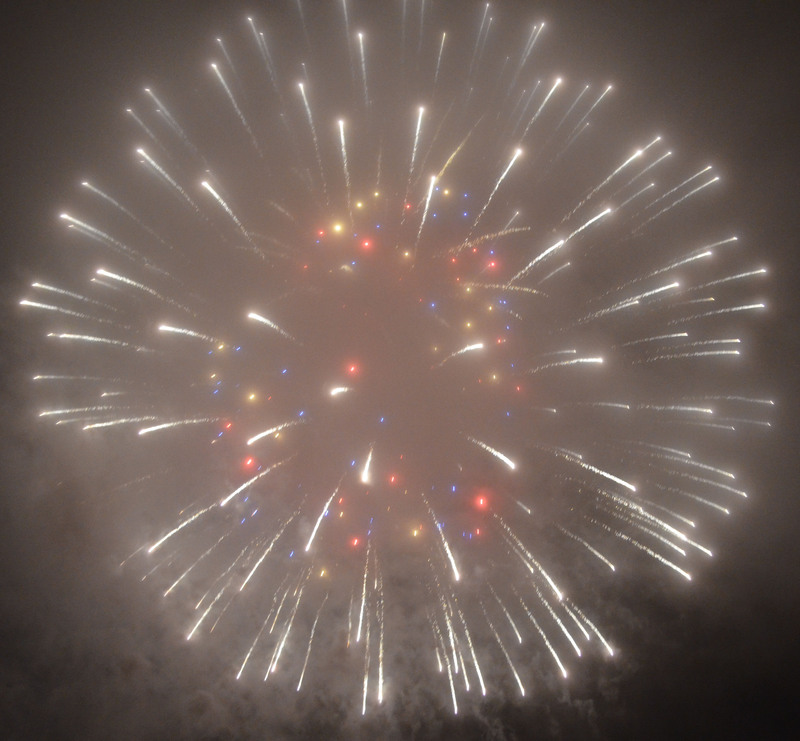 Occasionally I do some haphazard stuff – like scheduling free downloads – and sometimes I do some purposeful stuff to get an idea of what works and what doesn’t work. My recent free downloads fell into the category of haphazard. I scheduled the free days “just cause.” Just cause I could. Just cause I felt like it. Just cause I didn’t have anything else to do at that particular moment. If you own a Kindle or a similar device, you’ve probably scrolled through the free books to see if you could find anything that might interest you. The hope for an author like me is that by offering the books for free we may stand a better chance of getting noticed by people who are interested in books in our genre who otherwise would never know that we (or more importantly our books) even exist. And the fun thing about free days – even though not a penny comes my way from them – is to watch during the day as the downloads move from a couple to a couple dozen to (sometimes) a couple hundred. Meanwhile, if you look at your book’s Amazon page, you also get to see your book shooting to the top of your genre in the free downloads section. So last week I had two different books in the top 20 free downloads of two different genres. 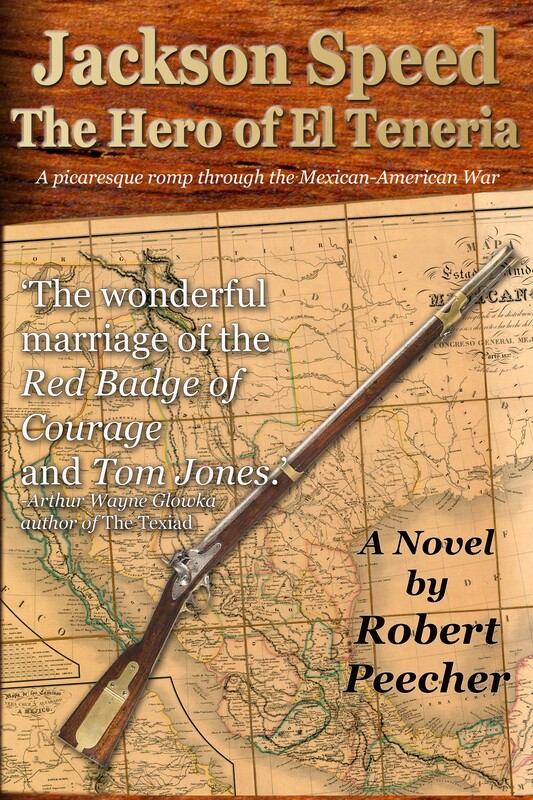 The first Jackson Speed book, “El Teneria,” was ranked Number 13 in the war genre. 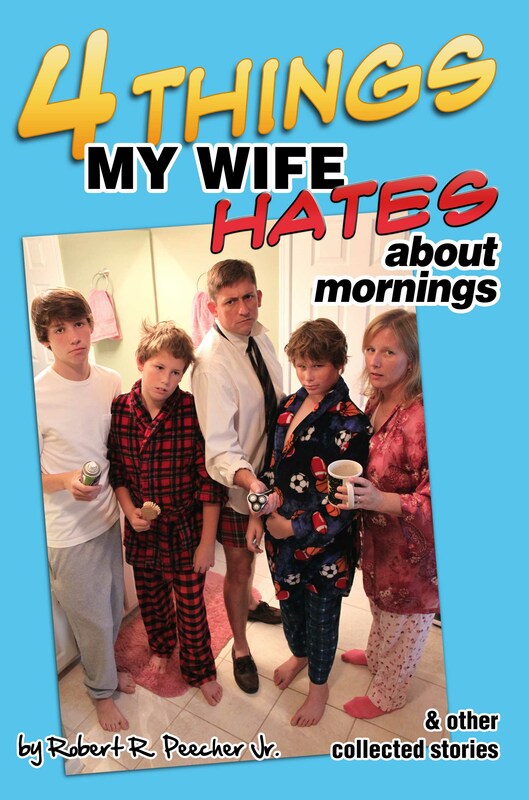 And when I first logged onto Amazon the morning the free downloads started, my book of humor columns, “Four Things My Wife Hates About Mornings” was ranked at Number 2 in the genre Family and Parenting Humor. Number 2! You can’t beat that unless you’re Number 1! When I clicked over to look at my competition, I was a little dismayed to learn that at the time there were only two books available for free downloads in the Family and Parenting Humor genre. I re-corked the champagne bottles when I realized that my book was ranked Number 2 out of 2. It’s like coming in second in a race and celebrating your success and then finding out that the only people racing were you and the guy who beat you: It just doesn’t feel as good to celebrate last place. During the course of the day, though, the number of downloads continued to increase and my book shot to the Number 1 position in its genre. I had a Number 1 bestseller (minus the sales)! Even better, four other books popped up for free in my genre, so I wasn’t just winning a race of two, but I was Number 1 out of six. Regardless of whether I am running in last place or 13th place or first place, the good part of that race was that a fair number of people have been exposed to my books who knew nothing about them prior to this weekend. Books usually fall to tastes, and I realize that not everyone who downloads a Jackson Speed book is going to become a fan. My hope is that for every dozen or so books that were downloaded I can pick up a couple of loyal future readers. And if I’m lucky, those future readers will leave a review at Amazon.com. And if I’m really, super lucky, those future readers will encourage their friends to read “El Teneria” or “Four Things” at a time when I’m not doing free days and I’ll get real, actual sales that involve the transfer of money.